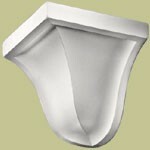 Using crown molding corner blocks tends to make installation a lot easier. 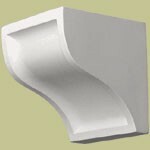 Our decorative crown molding corner blocks are lightweight, easy to install and add a special flair and character to a room. You can avoid difficult miter and coping cuts by using Lancrest Moldings® corner blocks, which will help you save time and effort by not having to cut angles into the molding. 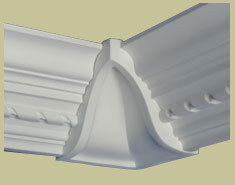 Corner blocks eliminate the worry of fitting a crown molding perfectly in corners. 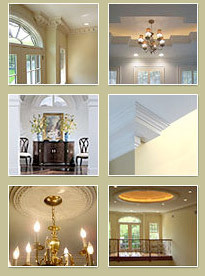 We offer both inside and outside corner blocks as well as divider blocks that can be used to add architectural interest and a jeweled look around the room.